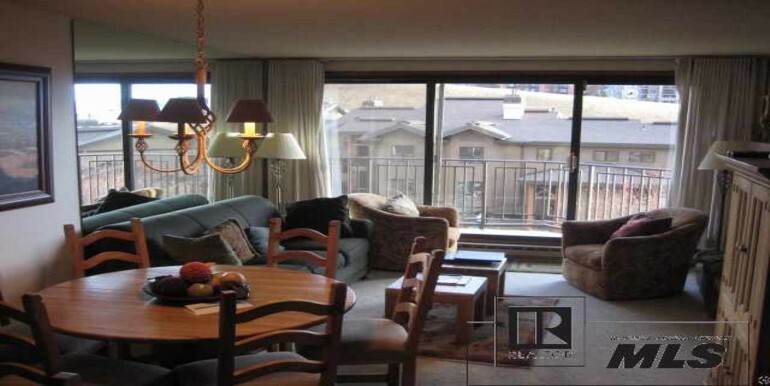 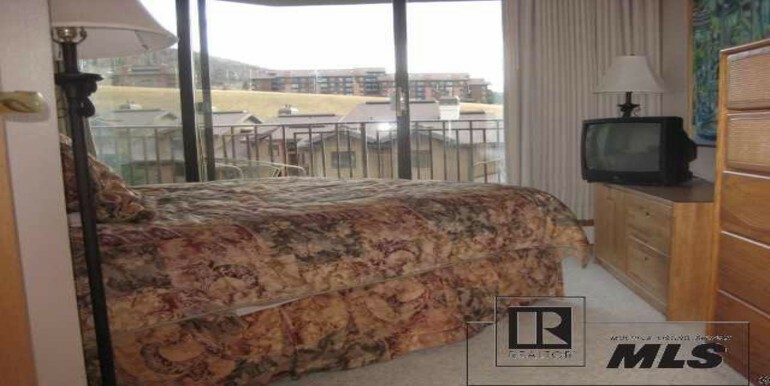 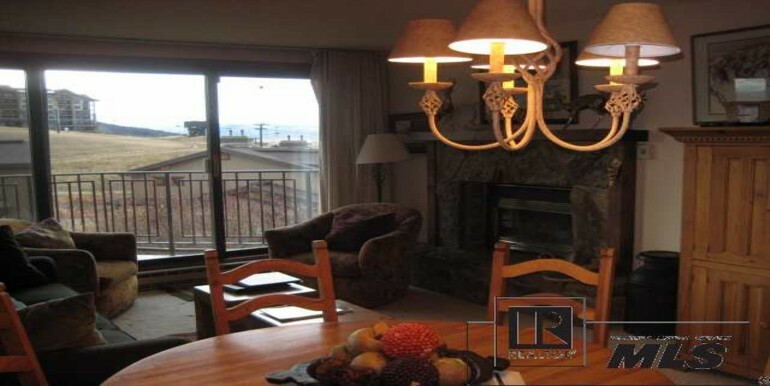 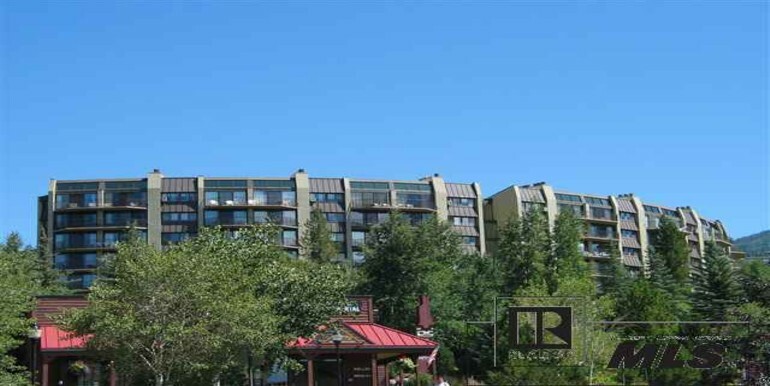 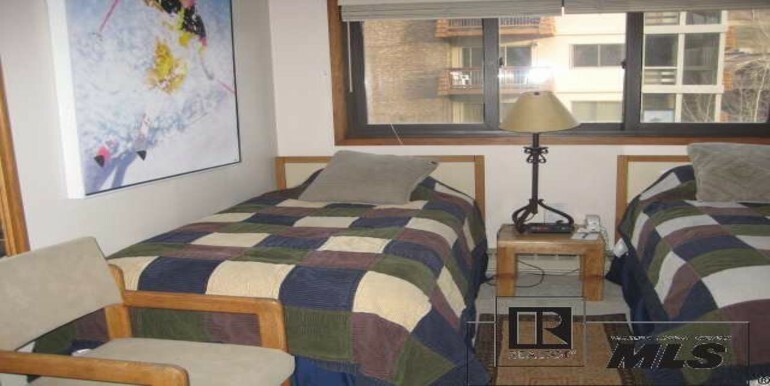 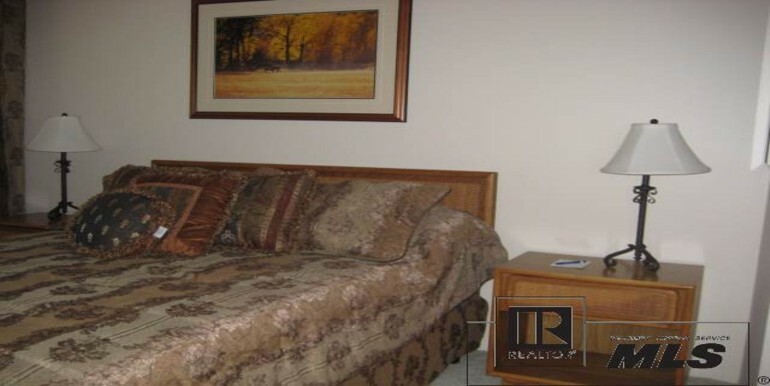 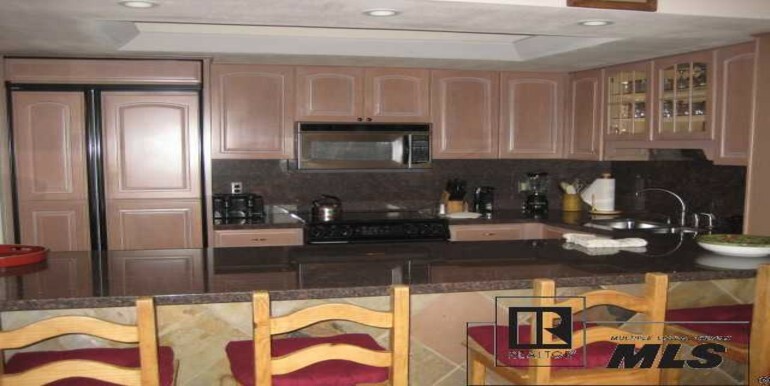 3bedroom/ 2bath, and balcony off living room and bedroom with views up the ski mountain and down the valley. 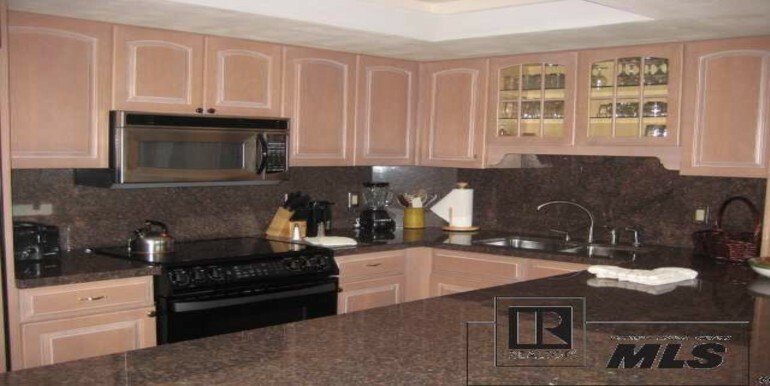 Newly Remodeled kitchen, flooring, and lighting with Partial new furnishings. 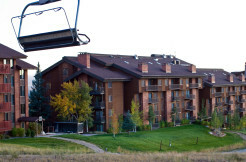 Best deal for Ski-in/ Ski-out building and amenities on the market with underground parking, elevator, heated pool, indoor/outdoor hot tubs, sauna, exercise room, and ground level ski storage. 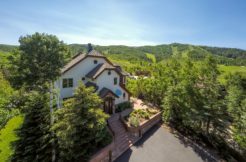 Ron Mangus masterpiece built to take in all of Colorado living at its best! 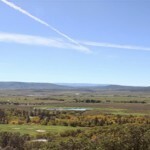 Lot 10 at Catamount Ranch Club and Golf Courses Best View lot!